The position has been filled. Read more here. 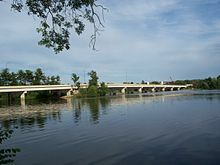 Wisconsin Rapids, Wisconsin is located in the center of Wisconsin. It is in the Diocese of Fond du Lac which encompasses the northeast third of the state.